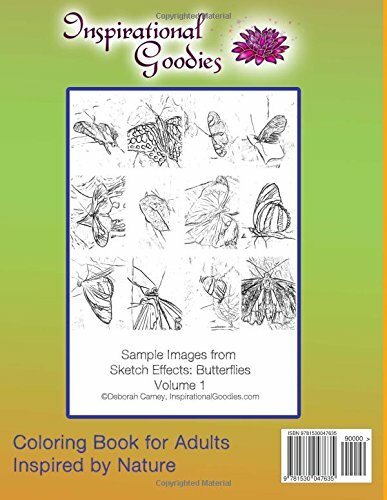 About: Sketch Effects: Butterflies: Coloring Book for Adults (Sketch Effects Coloring Books for Adults) (Volume 1) – Grayscale coloring book for grownups. These aren’t your standard coloring book images. They are the kind that are infused with nature, the kind that allow you to color what you see in them. We don’t dictate your vision. Every image in this book started as a photograph of a living butterfly. I use soft lines and gray areas, since nature isn’t usually hard and black and white. There is more gray that you may be used to. With your choice of coloring medium, whether it is pens, markers, pencils, crayons or paints, you discover what you are meant to see in each image. You are in control, your mind is in control. 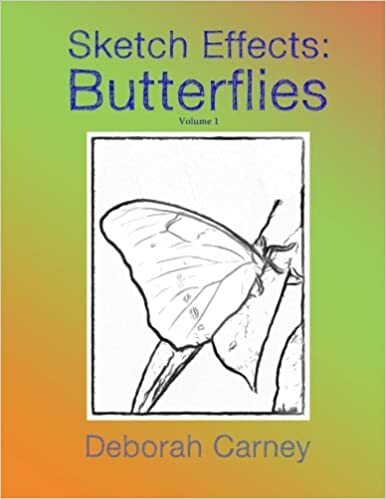 Color your stress away by taking our butterfly sketches and creating the images that are in your mind. Crazy colors or realistic colors – the choice is yours. 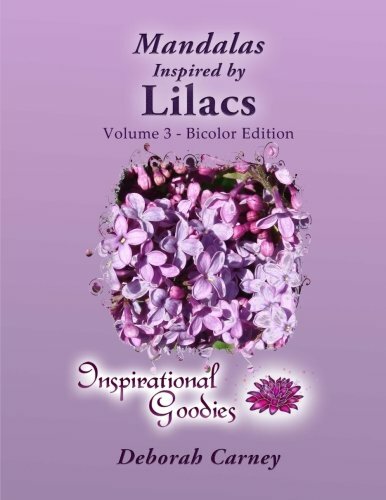 Click either image or click here to buy this book. Every mandala started as a photograph of a lilac on a bush out in nature. These aren’t your standard mandalas. They are the kind that are infused with nature, the kind that allow you to color what you see in them. I don’t dictate your vision. I use soft lines and gray areas, since nature isn’t usually hard and black and white. There is more gray than you may be used to. With your choice of coloring medium, whether it is pens, markers, pencils, crayons or paints, you discover what you are meant to see in each image. You are in control, your mind is in control. Color your stress away by meditating on our mandalas and creating the images that are in your mind. 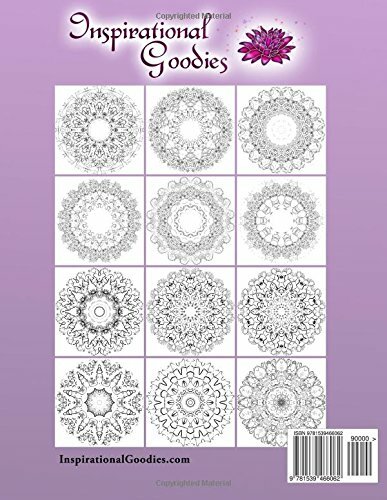 Click on either image or on this link to buy this coloring book for adults.